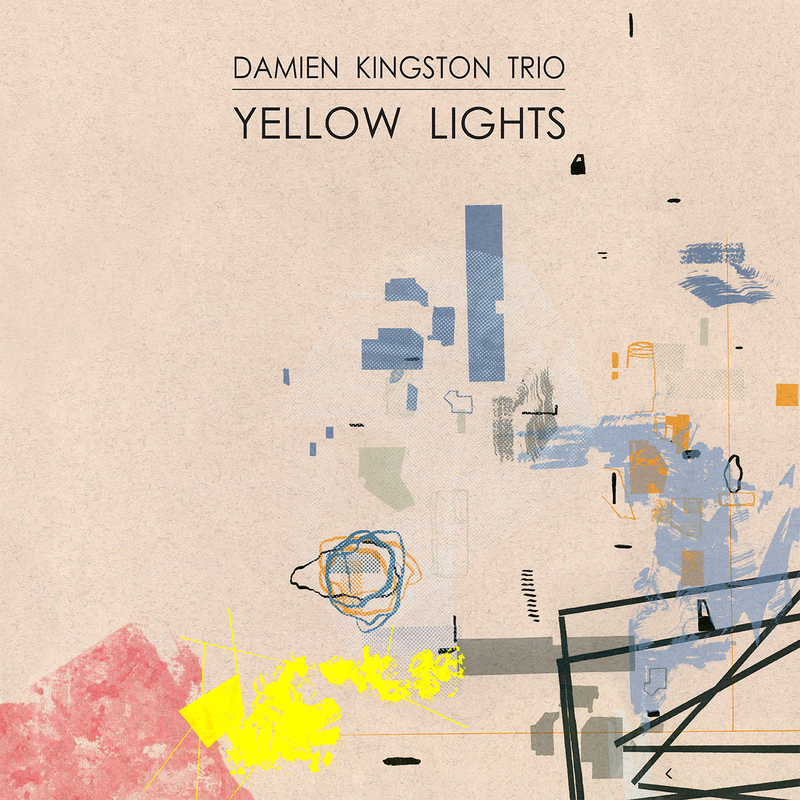 The debut release Yellow Lights from the Damien Kingston Trio reveals a personal and detailed music born of a sympathetic collaboration between trio members, Australian Damien Kingston and two Germans; Richard Struck and Dominik Luderschmid. The trio began their musical association in 2008 as classmates at the Conservatorium van Amsterdam. They quickly developed a distinct group sound with music that is primarily concerned with melodic lyricism and empathic ensemble playing – all at the service of a unique compositional voice. Recorded in Amsterdam mid 2013, Yellow Lights features original compositions from Kingston and assimilates the language of the wider jazz tradition with intense lyricism of the pop world and knotty melodic aspects of 20th Century classical composition. The music on Yellow Lights emphasises melody and texture supported by strong rhythmic architecture. This is music that is always personal and constantly expressive. Damien Kingston is an Australian born jazz guitarist currently based in Hobart, Tasmania. Damien has completed his Masters of Music at the Conservatorium van Amsterdam, studying under renowned Dutch guitarists Jesse van Ruller and Maarten van der Grinten. In Europe he toured The Netherlands, Germany, Italy and France both as a sideman and as leader of the Damien Kingston Trio. Damien awarded first place a as member of the Abdourahmane Diop Group at the Jazz & Blues Awards 2006 in Berlin. He has been a finalist in many European jazz competitions including Keep an Eye Jazz International Jazz Award 2012, European Jazz Awards 2012 and the Bucharest International Jazz Competition 2012. He currently teaches at the Tasmanian Conservatorium of Music.